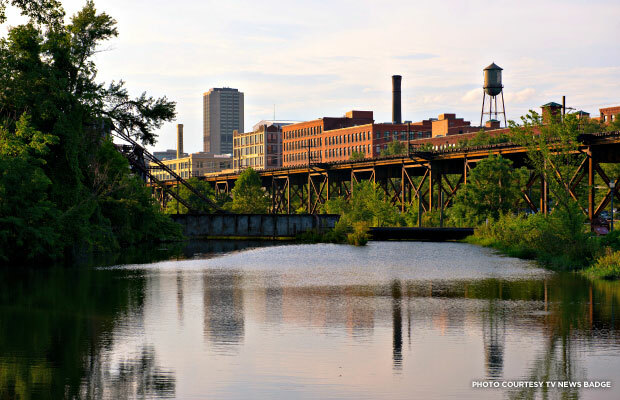 Just east of downtown Richmond, Va., on the banks of the James River, you’ll find a historic neighborhood of national importance: Shockoe Bottom. From the 1830s through the Civil War, the area was the site of one of the largest slave trades in the United States, second only to New Orleans. The infamous Goodwin’s Jail, a holding place for the real-life Solomon Northup (whose experiences were chronicled in the Oscar-winning movie "12 Years a Slave") was in Shockoe Bottom, and so was another major holding center for enslaved people, Lumpkin’s Jail. Factories, law offices, auction houses, and more jails, all centered on the slave trade, also filled the district. In 2008, an excavation of Lumpkin’s Jail revealed an unexpectedly rich trove of artifacts -- preserved buildings, clothing, ceramics, and more -- that archaeologists believe is only the beginning. The moist soil in Shockoe Bottom had stopped the growth of harmful bacteria, resulting in remarkably intact items. 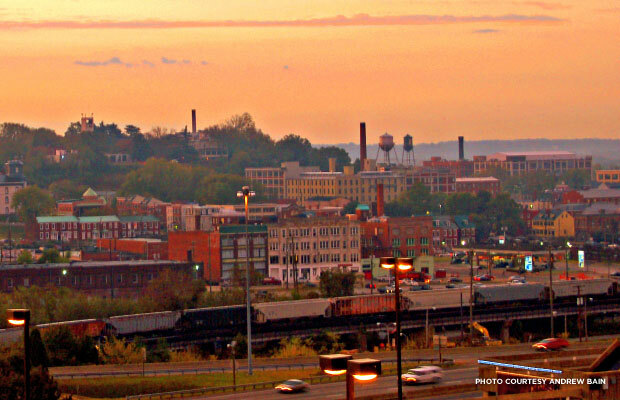 “This is a once-in-a-lifetime opportunity to explore the area and find out things we don’t know,” says Kim Allen, a cultural anthropologist and co-founder of RVArchaeology, a nonprofit advocate for Shockoe Bottom. Located on the banks of the James River, the neighborhood was once the site of the nation’s second-largest slave trade. Now, though, Mayor Dwight Jones and a public-private group called Revitalize RVA have introduced a plan to redevelop eight blocks of Shockoe Bottom, with a minor league baseball stadium as the linchpin, as well as a Hyatt hotel and a Kroger grocery store. The mixed-use project would destroy the area’s significant archaeological resources, many of which currently lie under asphalt-paved parking lots. It also would eliminate the above-ground street grid that’s remained the same since the days of slavery. While Revitalize RVA promises to create a slavery heritage site nearby, advocates for preservation argue that it won’t make up for the loss of these eight blocks of history. The proposal represents “the abject destruction of these resources before we get to them,” says Ana Edwards, a local artist and chair of the nonprofit Defenders' Sacred Ground Project. Opponents of the stadium plan also question the appropriateness of building a sports facility on the site of such a serious part of the nation’s past. “Is a baseball stadium the right contrast to this place?” asks Kostelny. Shockoe Bottom preservationists aren’t against development in general there, but they want it to be more considered than the current plan, and to undergo a more public discussion. Much of Shockoe Bottom has been paved over, which archaeologists believe has helped keep its underground artifacts intact. The National Trust for Historic Preservation agrees. On June 24, the National Trust named Shockoe Bottom to its list of America’s 11 Most Endangered Historic Places for 2014, as well as designated it as part of the National Treasures program. 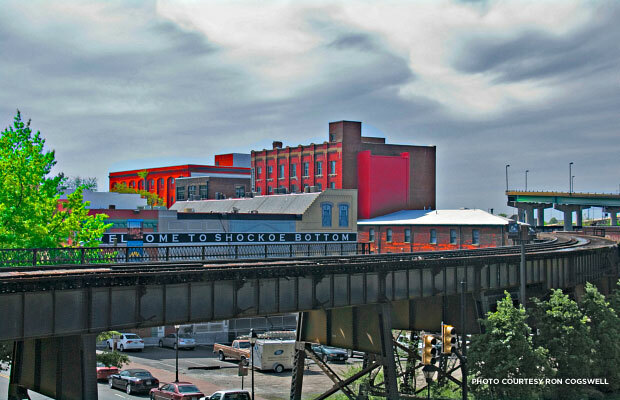 Today, many of Shockoe Bottom’s warehouses have been converted for residential or commercial use. Members of Richmond’s African-American, Quaker, and Jewish communities have all lived there at one time or another. This complex legacy makes its preservation and appropriate redevelopment even more crucial, especially when layered over the area’s slave-trading history.